Is Gap Investors really just another Costa Rica Ponzi Scheme? The Ponzi scheme is arguably the most effective and popular way that criminals pull money from hardworking people. It is named after Charles Ponzi, a con man who in the 1920s created several pyramid schemes that managed to pull over $20 million from his victims. Bernie Madoff managed to get $65 billion from his investors after 30 years of effort. Almost everyone knows about Bernie Madoff, but how many have heard of the Villalobos brothers? For about 20 years Enrique and Oswaldo Villalobos were legendary in Costa Rica paying clients up to 3.5 percent interest in cash, per month. Called “The Brothers Fund,” they defrauded 6,400 American and Canadian investors out of around half a billion dollars, making it one of the biggest Ponzi schemes in Central America. The scheme itself is simple. It pulls in those who honestly believe that it will work, only to find out too late that their money is gone. It is a two-step process that starts with offering an attractive investment opportunity with a return that is simply too good to believe, yet many will still invest in these schemes. The second part is that there actually is no investing, only taking money from those new to the scheme and giving part of their investment funds to the original investors to keep them onboard. At some point, it will all collapse because not enough money can continuously be raised to pay off the investors. In fact, Madoff’s Ponzi scheme might have lasted to this day had the financial crisis of 2007 not arisen to deplete his ability to pay off the original investors. Despite all the attention drawn to such schemes, they are still being used to this day. How to Spot a Costa Rica Ponzi Scheme! Basically, the higher the returns (anywhere from 30% to 100% or more per annum) the greater the risk of the investment. There is no such thing as risk-free or guaranteed return on any investment. Every investment has risks and if you don’t know what they are, you shouldn’t be investing. If you cannot understand the business investment that is explained to you, you should avoid investing. Reliable business investments are for the most part straightforward and easily understood. Complexity is an easy way to mask a scam. Be sure that you fully check out the person and company you are dealing with. You can search for information about the person trying to sell you on this particular investment opportunity. If they do not exist or have a criminal record, then it is probably not a good idea to invest. 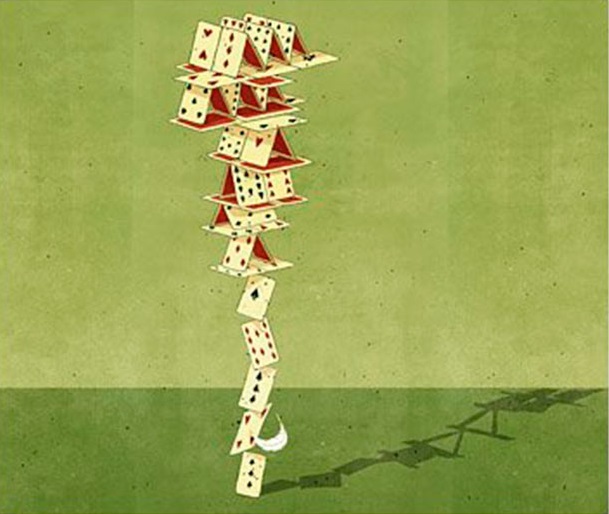 While it’s easy to say the fault squarely lies on the perpetrators behind a Ponzi scheme, you only have yourself to blame if you invest in one. Be skeptical of investments that are too good to be true and always do your due diligence before investing in anything. So to answer the question. Are Gap Equity Loans really just another Costa Rica Ponzi Scheme? Gap Investors specialized in brokering collateral-based real estate equity loans. These loans fill a need for funding when there isn’t time to obtain conventional financing or banks won’t lend for whatever reason. These types of loans are sometimes called private money loans, private equity loans, gap loans, or bridge loans. Is it safe to borrow with Gap Equity Loans? Yes. Investors can make safe, consistent returns on their investment every month by lending on home equity in Costa Rica, secured by mortgage lien. Gap Equity Loans Ltda is NOT an investment fund. 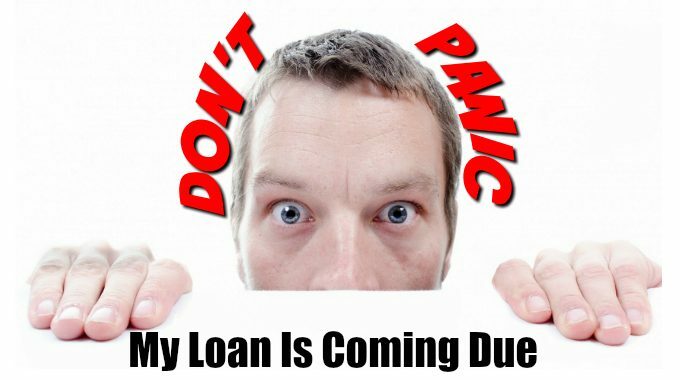 You are lending to a specific borrower in Costa Rica. All mortgage contracts are between the borrower and the lender. The strength of Gap Investors is in identifying high-value loans, evaluating the risk, presenting them to the investors, and brokering the loan. This current financial climate, with a large increase of borrowers unable to borrow from Costa Rican banks and looking at other borrowing options, provides enterprising private lenders with the opportunity to finance at higher interest rates. Gap Investors generally employs loan terms of 1 to 3 years for home equity loans. Collateral is in the form of the borrower’s property, typically through a mortgage lien. Providing full transparency for its own operations. Requiring a good loan-to-value ratio (normally under 50% of appraised value), disclosed to lenders. Making sure investors are protected by a mortgage lien. Being properly regulated by the laws of Costa Rica. Choosing reputable attorneys, accountants, title insurance companies, banks, appraisers, surveyors, and developers. The risk of lending on home equity loans is quite low. 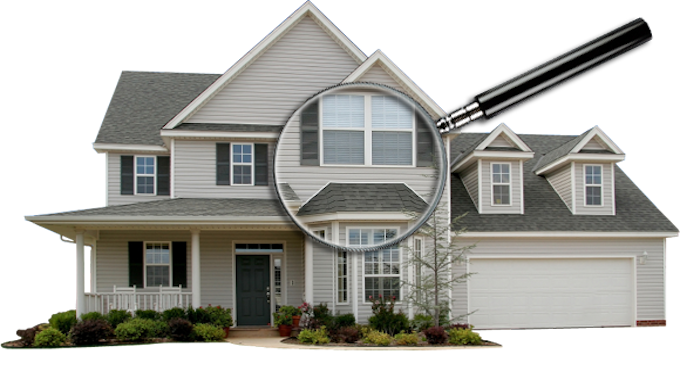 Gap only lends up to about 50% of the appraised value of a property. Since the loan is a debt against the property, if the borrower cannot repay, the lender can choose to force the sale of the property to cover the debt. Gap will help assist the lender in foreclosure proceedings on the property. The lender can even opt to purchase the property with the funds. Become an investor with Gap today! Gap Equity Loans has a number of projects that need funding. Make safe, consistent returns on your investment every month by lending on home equity, secured by a mortgage lien. Call 8888-0003 to get started TODAY! next post: Don’t Leave Your Brain On the Plane!